Tom Bolster, Counsel, is a dedicated, assured and reliable lawyer, with a very strong intellect and excellent core legal skills. Having already lived and worked in many countries around the world, Tom has an ease and confidence in communication with clients from different cultures and backgrounds. This, complemented by his language skills, being fluent in both French and German, has helped break down cultural barriers and ensure a smooth working relationship with clients across a variety of countries and sectors. Tom represents clients in several competition law claims and is currently one of the lead associates and primary client contact in the air cargo claims in the High Court, one of the largest competition damages action brought in Europe.Tom has acted for several leading automotive manufacturers, in pursuing damages claims relating to the car glass, bearings and other auto-part cartels.Tom has also represented several of the major European railway companies in their claim relating to the carbon graphite cartel and has acted for claimants in connection with the methionine, feed phosphates and industrial bags cartels. During his time at Hausfeld Tom has already helped broker seven major settlements (the majority for seven figure sums) on behalf of a variety cartel victims. 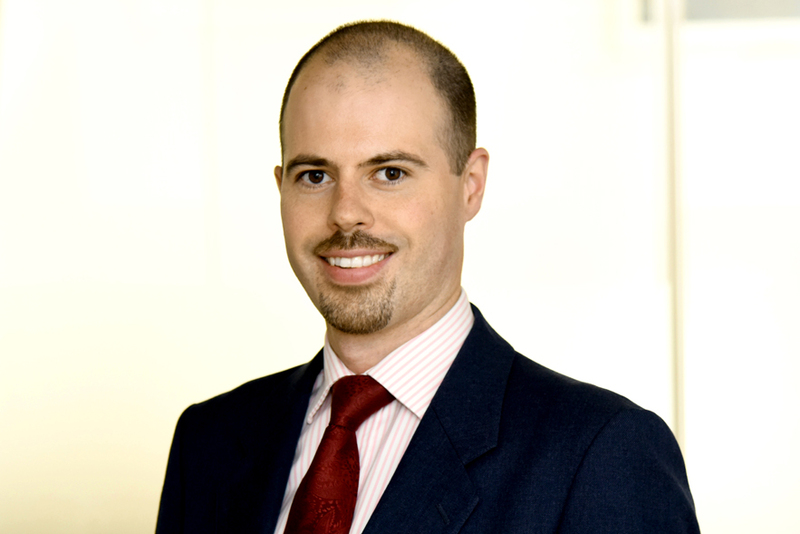 In 2015, Super Lawyers recognised Tom as a Rising Star in the field of Commercial Litigation in London. 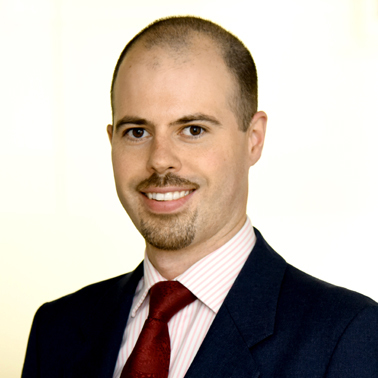 Prior to joining Hausfeld, Tom worked at the London and Hong Kong offices of Baker & McKenzie LLP. Tom is a graduate of King’s College London (First Class LLB (Hons) in English & French Law) and Univerisité Paris 1, Panthéon-Sorbonne (Maitrise en Droit). Tom also has a real heart for justice and enjoys using his skills to make a difference in society. He is an active member of his church where he serves as Deacon and Treasurer and is on the managing committee of a grass-roots charity providing legal aid and education to poor and marginalized peoples across East-Africa. "New assistant: Tom Bolster at Hausfeld & Co LLP", The Law Society Gazette, 6 October 2011. "Hausfeld & Co expands with new recruits", Hausfeld & Co LLP, 26 September 2011. "Out of time: the Supreme Court rules on the limitation period for bringing "follow on" damages actions, Lianne Craig, Tom Bolster & Tatiana Siakka, Global Competition Litigation Review. "Deutsche Bahn AG & Others v Morgan Crucible Company plc & Others - Judgment of the Court of Appeal dated 31 July 2012", Tom Bolster, Global Competition Litigation Review, 1 August 2012. "Access to EC Materials in the light of Pfleiderer, CDC and EnBW", Lianne Craig & Tom Bolster, Global Competition Litigation Review, 1 July 2012.